Your dog's ears are among their sensitive body parts and it is the same for all types of dogs, whether they are floppy or pointy, short or long. Ear infections can develop sometimes and when left untreated, they can lead to serious complications, including hearing loss. If you notice your dog's ears smelling bad or your dog scratching at them all the time, this could indicate an infection, especially if they feel pain when you touch their ears. Learn to clean dog ears and talk to your vet for a better advice if necessary. Let's find out more about it. Before you go any further, it is important to ensure that your dog has some problem with their ears. If you notice signs of infections, it is important to call your vet right away. 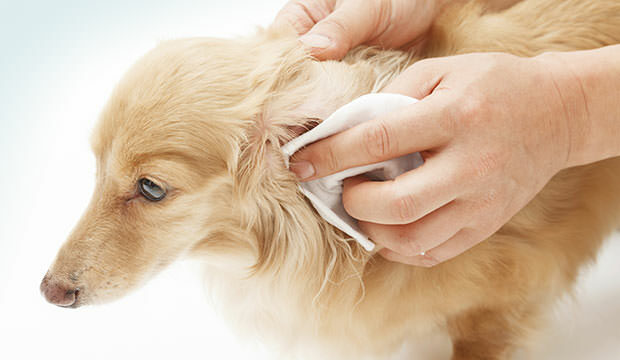 Here are a few tips in case you think cleaning your dog's ears will help. To ensure your dog does not experience any infection, you should develop a habit of sniffing their ear. If you start when your dog is small, this will help you understand how their ears smell normally. They are likely to have a yeast or bacterial infection if their ears smell yeasty or stinky. If you check inside, you will notice that the skin is pink and has a light coating of yellowish wax. There is nothing to worry if you see a small amount of wax in your dog's ear. If your dog's ears look red, or have a black or dark brown discharge, it could be due to an infection. Choose the bathroom to do the task because you may have to deal with a potential mess. Get some cotton balls and a pair of hemostats. Never use Q-tips or you would end up pushing debris further inside their ears. Go to the nearest dog store or pharmacy and purchase an ear cleaning solution specifically designed for dogs or pets. You can make a solution at home by mixing 1 part of water and 1 part white vinegar. In case of larger dogs, it is important to put your leg around their chest as if you are straddling them. This will provide you more control and ensure that your dog does not leave when you try to gain access to their ears. You can simply place smaller dogs on a counter or table and ask someone else to hold them while you do the cleaning. Take the cleaning solution, hold your dog's earflap with your hand, and then squirt the solution into the canal. Be sure to fill the canal completely. Now, gently press the earflap over the opening of the ear and then rub it in circles. You will hear a squishy sound, which is completely normal. Carefully let go of your dog's head and move aside because your dog will now shake their head vigorously. This shaking will help clean their ears or at least move the debris to the outside so you could remove it easily. To remove the debris, wrap a napkin, paper towel or gauze around your finger. It is okay to use a cotton-tipped swab to clean the surface of the ear but do not push it into the canal. Keep repeating the same process several times until you know there is no more debris in the ear canal. If necessary, apply topical medications in the end. This is the whole process of how to clean dog ears. So have you got the gist? 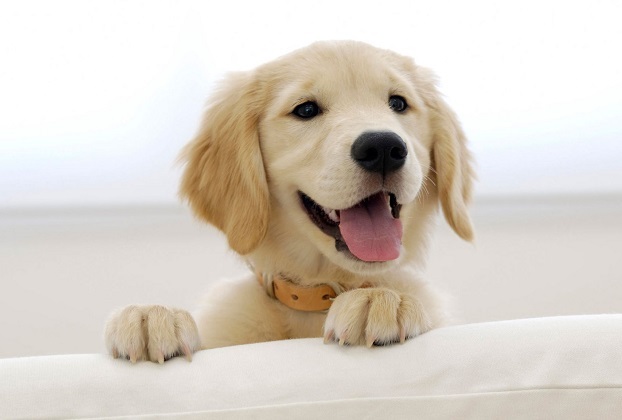 Your dog will scratch at their ears and the surrounding area. You will notice yellow, brown, or bloody discharge. You will notice redness, swelling, and odor in the ear. You will notice hair loss around their ears. You will see your dog shaking their head and rubbing their ears vigorously. In addition, you may also notice some other signs of ear infection, such as unusual eye movement, loss of balance, head tilt, hearing loss and walking in circles. 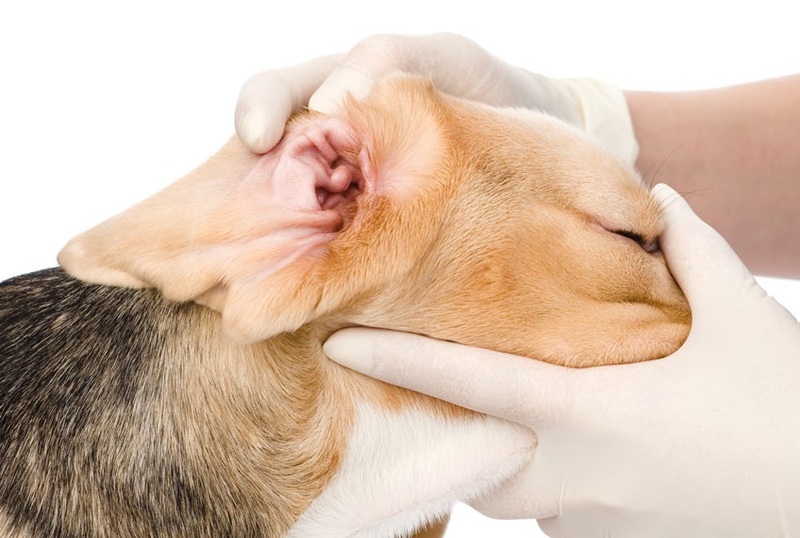 Besides learning how to clean dog ears, you should also learn to identify and handle dog ear infection because any dog can develop an ear infection. If you suspect that your dog has an ear infection, go talk to your vet because only a professional cleaning can help treat ear infections. You will also have to give certain medications to your dog to help clear the infection. Your vet may prescribe oral or topical medicine, especially if your dog has recurrent ear infections. 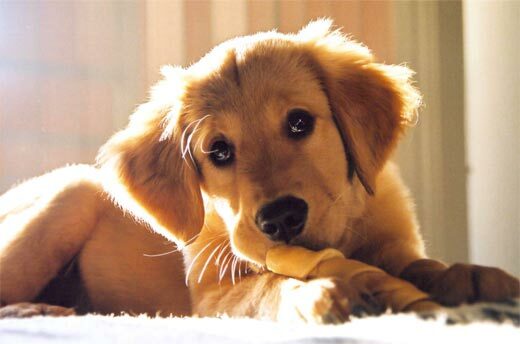 Be sure to check your dog's ears after regular intervals and never ignore any redness, odor or discharge. Clean your dog's ears immediately if you notice any debris or dirt. You can take them to your vet for professional cleaning. This will help lower the risk of ear infections. Do not forget to dry your dog's ears after swimming and baths. Be sure to remove any excess hair in your dog's outer ear canal. Your vet can help you in this regard.